Terry Baker Mulligan is a big fan of Harlem. In her 2012 memoir, Sugar Hill: Where the Sun Rose Over Harlem, she joyously writes about history unfolding around her while growing up in this legendary neighborhood. At age five, she wanted to meet baseball player Willie Mays, so she ambushed him in the shoeshine parlor. On errands to the store, she often ran into Thurgood Marshall. Along with her stepfather, Terry was a regular at Apollo Theater matinees and knew, at an early age, that she was privileged to see performances from the likes of Ella Fitzgerald and Miles Davis to James Brown. Terry completed her education at CCNY, earning an MA in English. She studied writing during four summers at Washington University’s Summer Writers Institute and once at the Iowa Summer Writing Festival. Until 2012, she taught writing at St. Louis Community College. 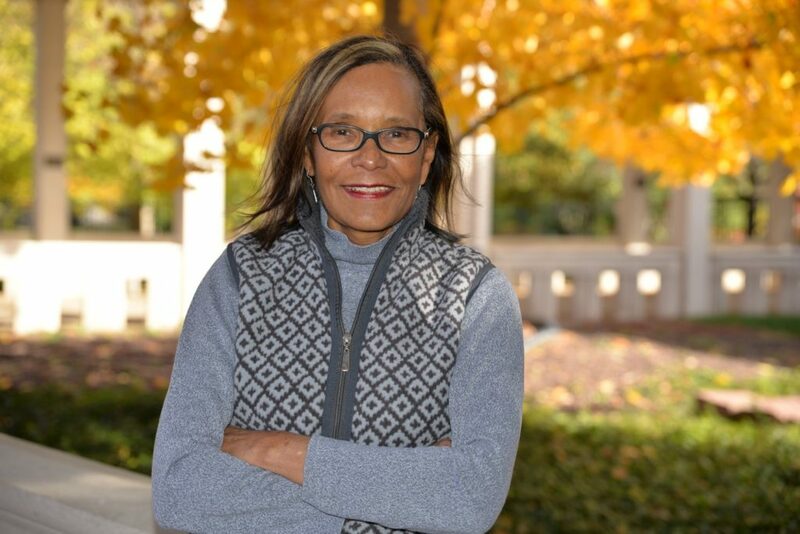 She is a member of the Independent Publishers Association, St. Louis Publishers Association and volunteers with several organizations that work to improve education for children in underserved schools. In 2012, Sugar Hill: Where the Sun Rose Over Harlem won the First Place IPPY Award for Multicultural Nonfiction, and First Place Benjamin Franklin Awards for Autobiography/Memoir and Multicultural Writing. Afterlife in Harlem, her novel about Bill Clinton meeting Alexander Hamilton’s ghost, was published in October 2014. Terry’s new travel/memoir, These Boys are Killing Me: Travels and Travails With Boys Who Take Risks, will be published early in 2019. When her sons backpacked around the world—separately and at different times—she feared that she might never see them again, so she kept their emails. Through greatly changed, the boys survived (and in some ways thrived), and their emails have become historical markers for a transformed world. But the experience (including briefly joining one son in Africa) also changed Terry and her parameters on what it means to be a mother. Their adventures, however, did not alter her belief in the importance of travel and how it helps you better understand yourself and others who differ from you.